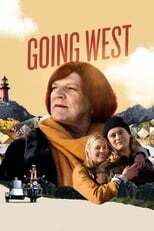 List of the latest Norwegian movies in 2019 and the best Norwegian movies of 2018 & the 2010's. Top Norwegian movies to watch on Netflix, Hulu, Amazon Prime & other Streaming services, out on DVD/Blu-ray or in cinema's right now. 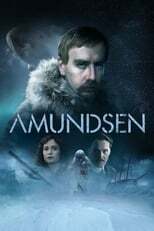 2018, 2017 and the 2010's best rated Norwegian movies out on DVD, Bluray or streaming on VOD (Netflix, Amazon Prime, Hulu & More). Norway’s film industry might not be as internationally celebrated as Sweden’s and Denmark’s, but is just as interesting and flourishing. These are our favorite recent Norwegian movies. Perhaps a small film industry, but rich as hell (oil etc.). And where there is money, there is usually leeway for making innovative and creative films. Norway produces over 30 features a year, and the recent best Norwegian films are essential must-watch films by any standard. Norway does suffer slightly from being mainly associated with Norwegian horror films and zombie films like Death Snow (2009) and Troll Hunter (2010), and with bigger budget drama films like Max Manus (2008), Headhunters (2011) and King of Devil’s Island (2011). 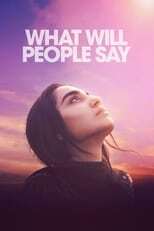 But it are their independent films, art house films if you like, that stand out among European cinema. Reprise (2006) for example, represents the best of what Scandinavian cinema has to offer – stylish, clever, insightful and moving (not too mention a great soundtrack). Together with films like Kitchen Stories (2003) (displaying Norwegian dry humor), Norway has been a huge contribution to the Scandinavian cinema of the 00’s.